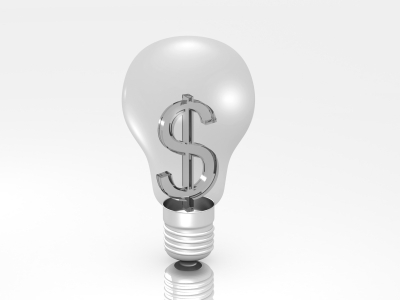 Previous Post: « Energy Saving Myths: What You Think You Know Can Cost You BIG! One other one I’d like to add is visiting yard sales. 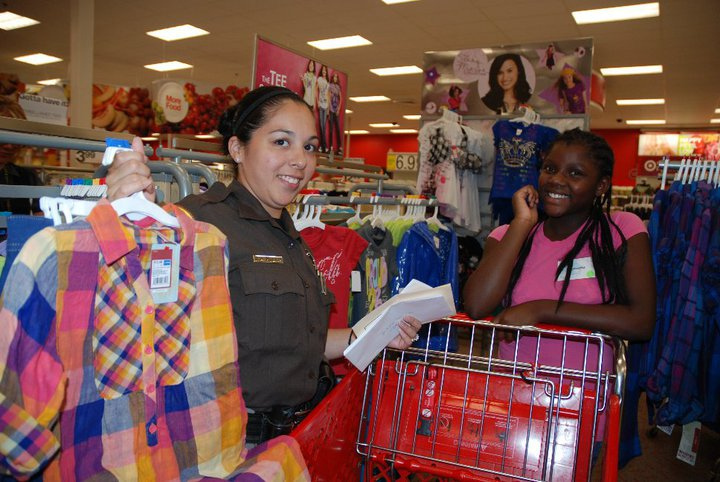 You can usually find kids clothes for $0.50 – $1 per article that is gently used. They are great deals and just about the cheapest you can possible get! When our kids were little, we used to go to sales and buy garbage bags full of clothes. It could have been a bag for 5 year olds, with 20+ items in it for $5. If ten of them were good, it was a steal! We used our tax free weekend in Oklahoma to save on a few basic items…works for adults too! We have that in Georgia as well, but I avoid it like the plague! 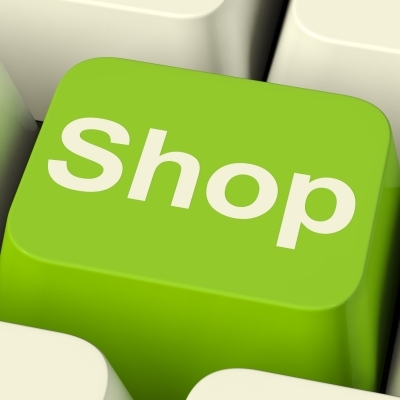 It creates a Black Friday-like shopping experience, except it’s happening at the height of the summer heat. Meanwhile, there’s a lot more than school supplies being sold and it creates a maddening crush that I’d rather sit out than save 7% in sales tax. It brings back memories of when my mom would take us back to school shopping. I loved showing up the first day in my new threads. It’ll be several more years before my son is old enough for school and I have to deal with school clothes shopping, but these are good tips to keep in mind. I wish my wife or I was handy enough to make our own clothing for him because that’s got to be a great way to save! I’m not sure that making clothes is a viable option. You have to factor in the opportunity cost – how much you could be earning doing what you’re best suited for, rather than making clothes. If you spend an hour making a pair of pants that you could buy for $12 (like at Target), you’re not saving money if you could earn $20 working for that same hour. But then I don’t make clothes and don’t know how simple or difficult it would be! From where I sit, it looks like a massive job. My remark about making clothes was a bit tongue-in-cheek. I’m certainly not going to go out and learn. However, if I was already proficient at it then I could see a scenario where the opportunity cost wasn’t so prohibitive. Our school does a consignment sale for students to purchase used uniforms. It’s today and tomorrow actually, so we will be looking to pick up some discount clothing there for our four kids. Hi Brian – Wow, take advantage of THAT! You have to hope more schools will do s0mething similar. It would be worth pushing for that type of arrangement at any school, even those that don’t require uniforms. I like the idea of buying when the season is over, to get clothes that need to be moved out of the store to make room for newer items. For example, buying cold weather clothes in the late winter/early spring. Time for discounts! Agree completely. It’s applying the stock market saying – buy when everyone is selling – to clothes buying. Lower prices and smaller crowds! I like the idea of waiting a few weeks. Buying clothes out of season can be a good way to save money too, though that might be tougher with image-conscious older kids. Hi Matt – My wife and I have been doing that for years, and will again this year. I strongly recommend it. You’re not going to do a school year’s worth of shopping in 2-3 weeks before school starts and you shouldn’t waste your time trying. Hi Edward – I think the term hand-me-downs doesn’t quite capture it. A lot of kids today are clothes horses, and other kids think their clothes are cool. Getting the left overs on that might not be as undesireable as it sounds. I know that never bothered my kids!